Grammy award-winning singer and actress Queen Latifah has been named the godmother to Carnival Cruise Line’s newest ship, Carnival Horizon. The star, who was nominated for an Oscar for her portrayal of Mama Morton in hit stageshow Chicago, will be part of the ship’s official naming ceremony in New York on 23 May. She will also take part in a special ‘Lip Sync Battle:Horizon’ showcase that is part of the line’s reproduction of the hit Paramount Network series in a gala that will recognise St Jude’s Children’s Research Hospital, a long time Carnival partner. 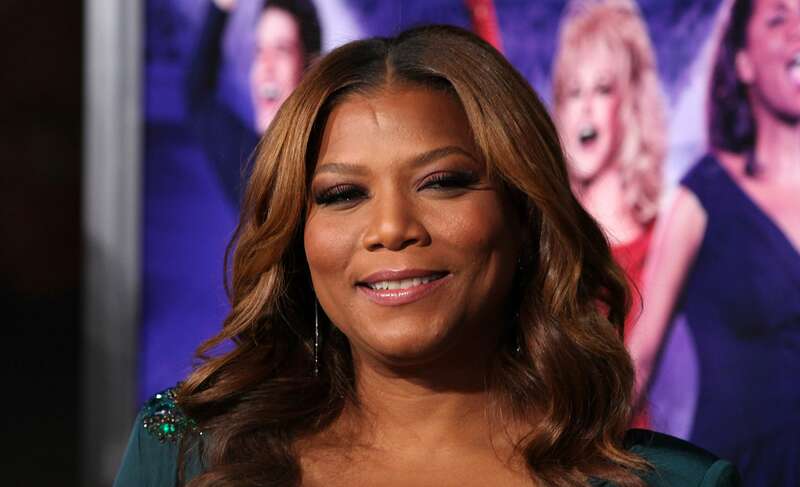 ‘With her fun-loving spirit and positive, can-do attitude, Queen Latifah embodies our brand and knows how to ‘Choose Fun’ in everything she does,’ said Christine Duffy, president of Carnival Cruise Line. ‘Knowing that she is a long-time supporter of St. Jude and has performed and won ‘Lip Sync Battle’ made her the ideal candidate to serve as godmother to our newest ship,’ she added. Latifah is the first hip-hop artist to be honoured with a star on the Hollywood Walk of Fame. ‘Carnival is an iconic American brand and it’s an honour to be named godmother of Carnival Horizon and take part in the event on 23rd May, honouring the special children of St. Jude – a cause that is very near and dear to my heart,’ she said. Carnival Horizon will then begin her summer schedule from New York that runs through September followed by the launch of year-round Caribbean cruises from Miami later that month.